Discover vulnerabilities at every angle. Automatically identify vulnerabilities through unique proprietary process. Get notified within minutes in every commit and pull request. Discovering vulnerabilities at every angle. XSS enables attackers to inject client-side scripts into web pages viewed by other users. Brute force, weak password recovery validation and insufficient authentication vulnerabilities are all checked. Checks for validation of the models and data, business rules. Unvalidated redirects and forwards are possible when a web application accepts untrusted input that could cause the web application to redirect the request to a URL contained within untrusted input. Checks for basic proper file permissions and access in your application. Since ChronoCI finds vulnerabilities in your application, it can work with any CI testing tool. ChronoCI is flexible for any tech stack, and any setup. 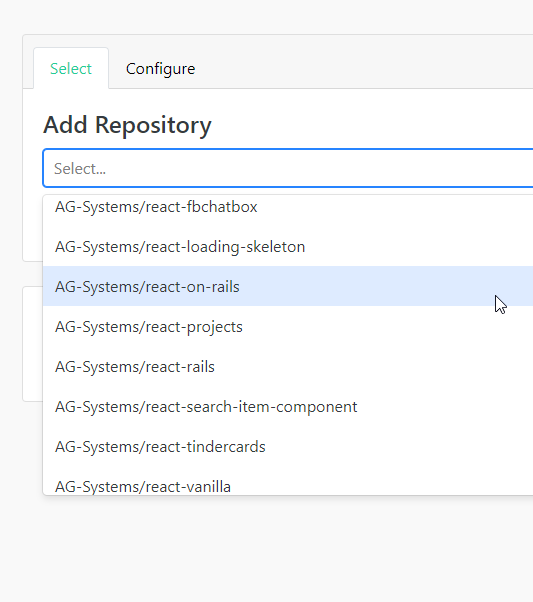 Connect your repository, choose the language, and let ChronoCI handle the rest. We’ll scan your project for vulnerabilities and will notify the results via dashboard, and email. ChronoCI uses public vulnerability list that is updated daily by contributers, and security researchers. ChronoCI follows all best security practices, and is constantly tested. ChronoCI lets you upgrade your testing speed and enables concurrency testing. Every test runs on its own container which deletes itself to make sure your code is safe and production ready. Hosted and scaled up on Google servers, testing speeds are fast so you find out your results before anyone else. Anybody can connect and start testing for their project within 60 seconds and 3 clicks. We test your application for any vulnerabilities on every codebase change on GitHub. We handle all of the operations for you including containerization. 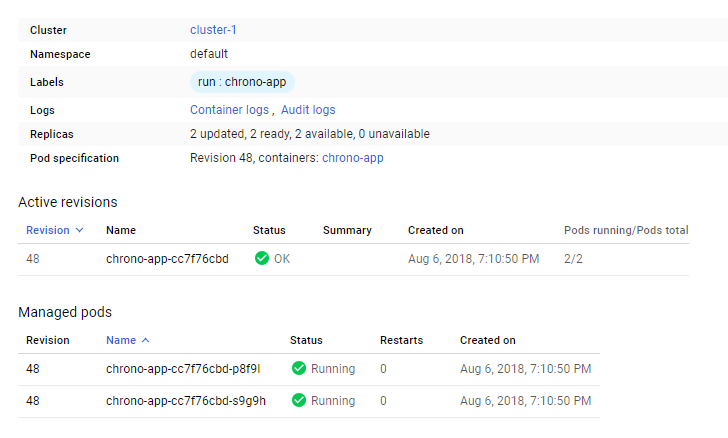 Running on Google Cloud Platform with Kubernetes and Docker, ChronoCI automatically tests your application in a clean container. See your results on your destkop and mobile devices. We designed the dashboard from scratch for anybody to use. Hosted on Google Cloud Platform with backup servers.